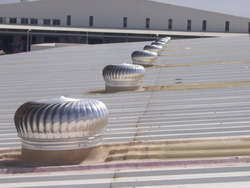 Our firm holds years of practice in offering Aluminum Diffuser Ventilation. Knowledgeable experts make this product keeping in mind the industry norms and parameters. Floor Area Covered: 500 Sq. Ft.
- Globally accepted technology now in India. 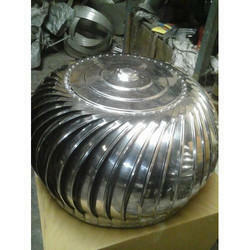 We are manufacturing and supplying Aluminum Ventilator. These aluminium windows and ventilators are long lasting, very tough and strong as made of fine grade quality assured basic components. Further, to meet the specific requirements of our clients, we are also offering customized solutions for our Aluminum ventilators.